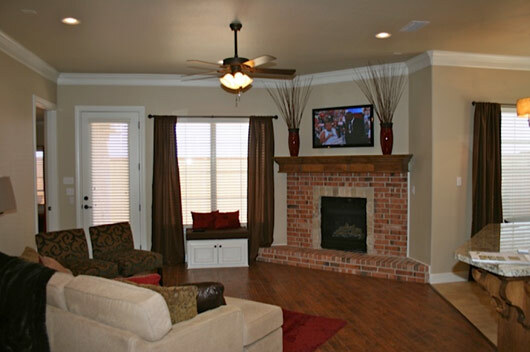 Whilshire Estates is Lubbock’s newest Active Adults Living Community. If privacy and independent living are what you seek, Wilshire Estates is for you. With the best location in West Texas located on the corner of North Milwaukee & Erskine, residents experience gated, maintenance free living. So whether you seek a quieter lifestyle or a more socially active and stimulating environment, Wilshire Estates is an ideal destination for retirement living. All content copyright 2012, Wilshire Estates.